The First 14 is ideal fun for the whole family. Take it on holiday with you on the roof of your car! 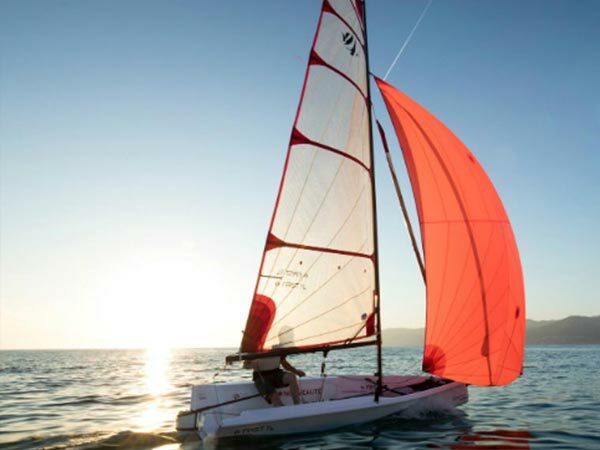 Experience the magic of sailing and swimming in hidden bays accessible only from the sea. 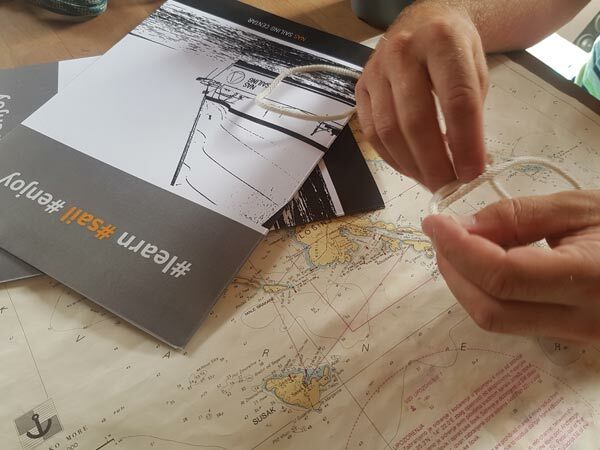 We can organize sailing courses and all other forms of sailing from our offer several days or weekends, depending on your availability. An ideal course for beginners. 3 days of non-stop sailing. All knowledge on one course. Turn your skills into routines! 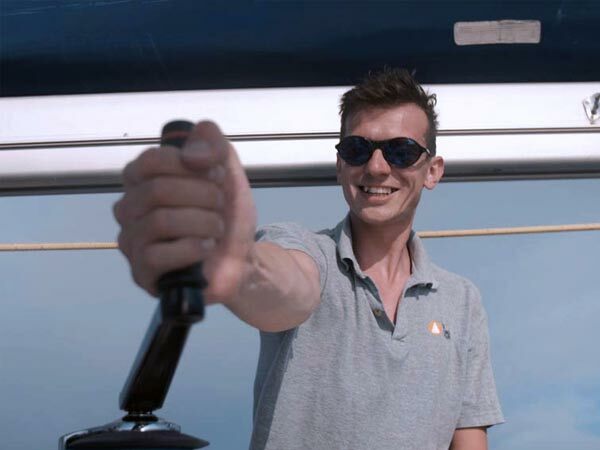 During the sailing season, we can offer you different types of sailboats and charter options, from the	Salona 45 cruiser for daily or weekly charter, to the First 14 racing yacht for daily charter, which you can even carry on the roof of your car! 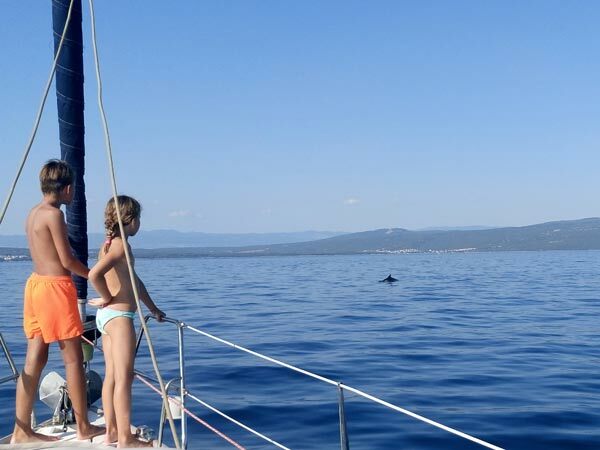 There are several different ways to experience the wonderful Krk archipelago but the most beautiful is definitely on board a sailboat. 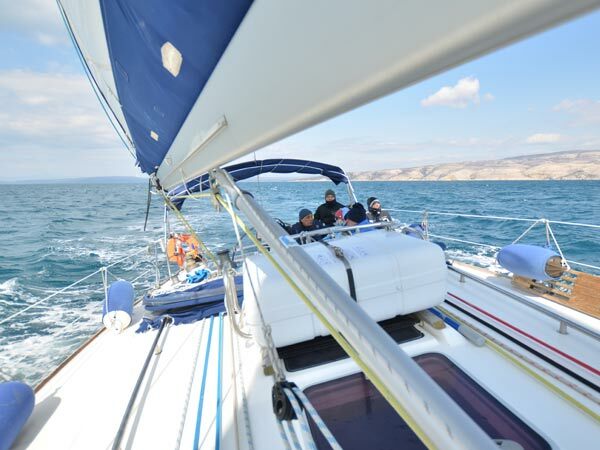 Punat on the island of Krk is one of the most suitable places in the Adriatic for sailing all year round. 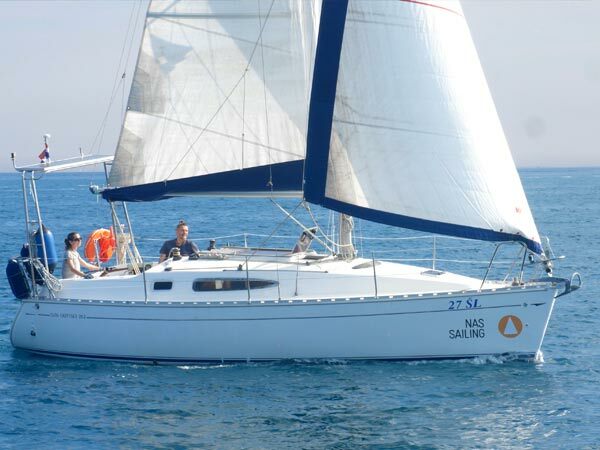 The slightest shift towards the open sea from Marina Punat is always accompanied by a wind in your sails. 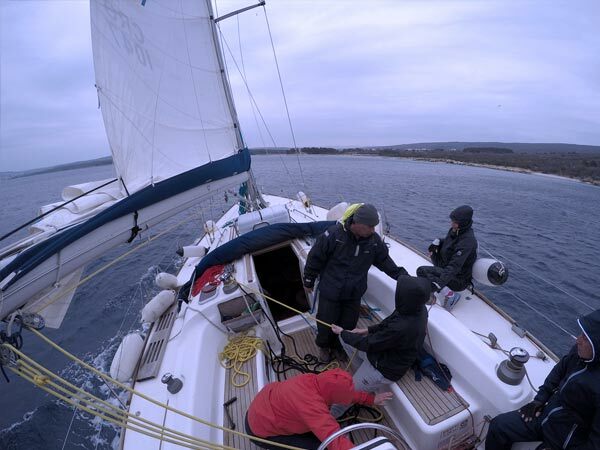 Why do a sailing course in Kvarner? 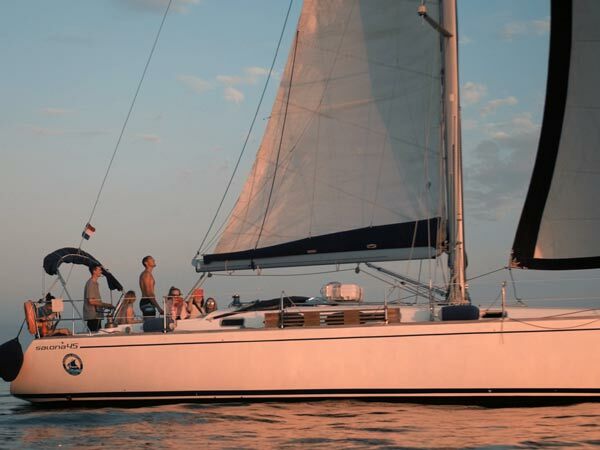 For years, sailboat charters in Punat have been the first choice for many sailors. 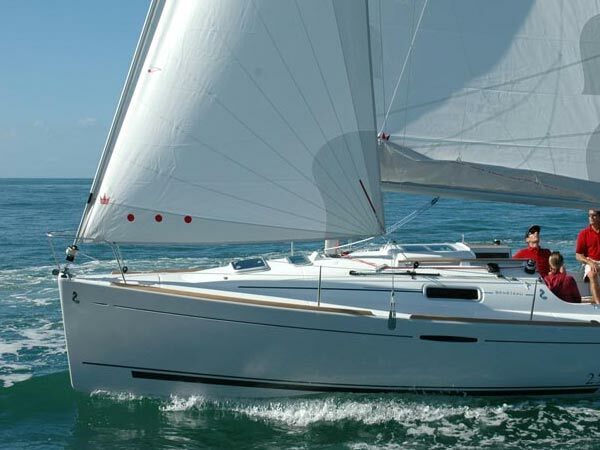 Our sailboats (for chartering with or without a skipper) are the ideal choice for your summer vacation. Our attractive daily and multi-day programs are ideal for guests who are looking for an active vacation. Supplement your tourist agency's offer with one of our services/packages.